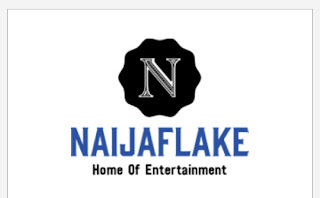 NaijaFlake Lunches New App For Andriod Phones. 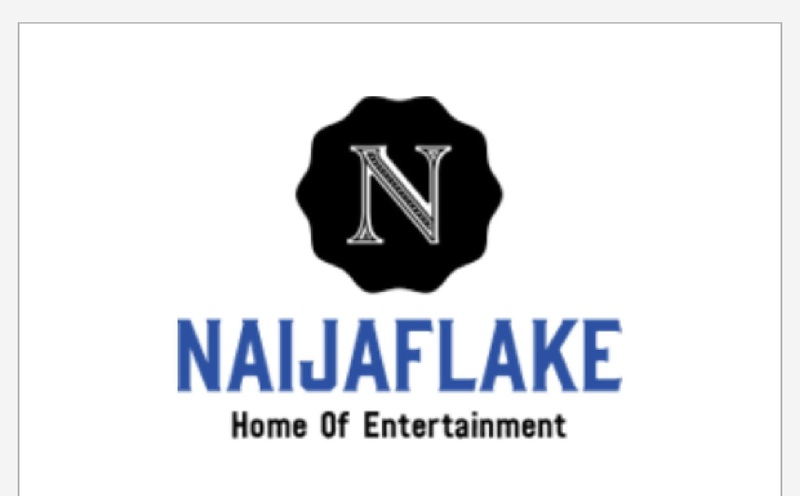 The long awaited app now ready for you to get on your andriod phones as NaijaFlake Launches New andriod App. Get 24/7 Gis At NaijaFlake without stress, with our new mobile app be rest assured of getting the latest Gist anytime/anywhere. even with a poor network connection our mobile app still gives you the best. our mobile app is ads free as it gives you update of whats trending both ON and oFFline.